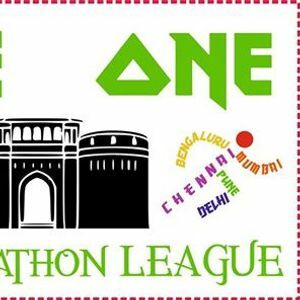 Pune One is the First Marathon event in Pune in the INDIA MARATHON LEAGUE Schedule of 50 Marathons across 5 cities, Mumbai, Pune, Delhi, Bengaluru, Chennai. 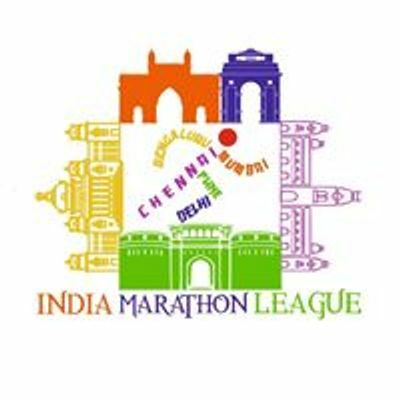 Runners can register for 21Km, 10Km & 5Km races. 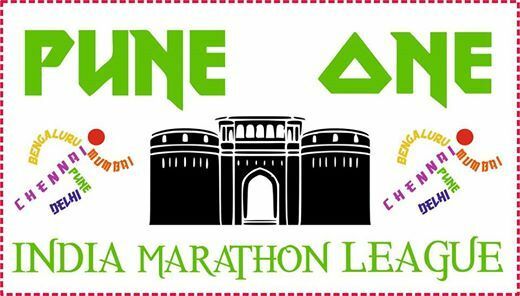 - Timing Chip for all Race Categories.